Join us for a season full of family-friendly, professional stage performances at The Montpelier Center for Arts & Education! 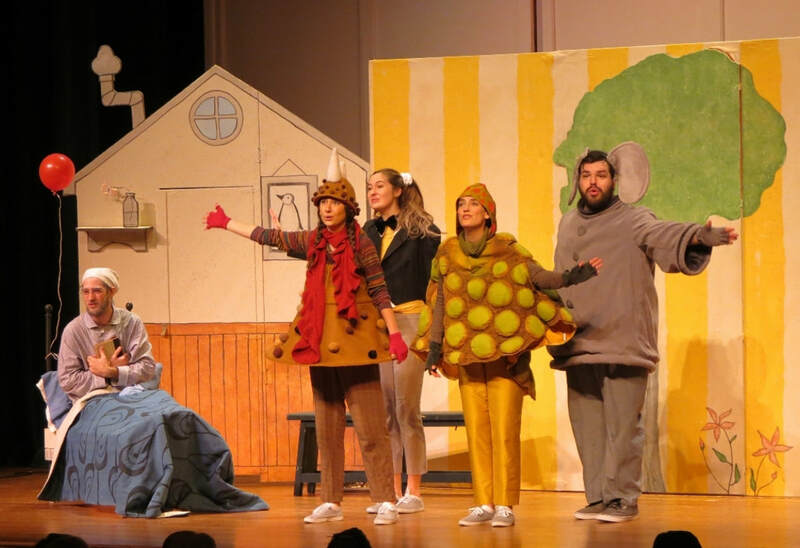 The Montpelier Center launches its Children's Theater program with FOUR plays by Virginia Repertory Theater in 2019. 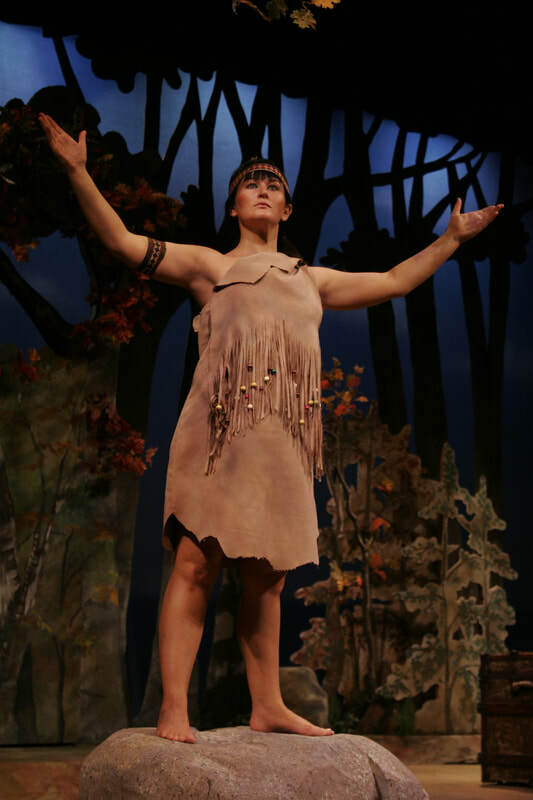 With heartfelt story lines, these plays offer great life lessons and fun for the whole family! Purchase yours today online or at the door! ​Doors open at 1:15 PM, Showtime at 2PM. Amos McGee is a kind soul with a love for animals. Every day he plays with his animal friends until one day Amos becomes sick and needs some cheering up. The animals decide together what to do to return the favor. Stuart Little is a lovable mouse that goes on big adventures despite his little size. 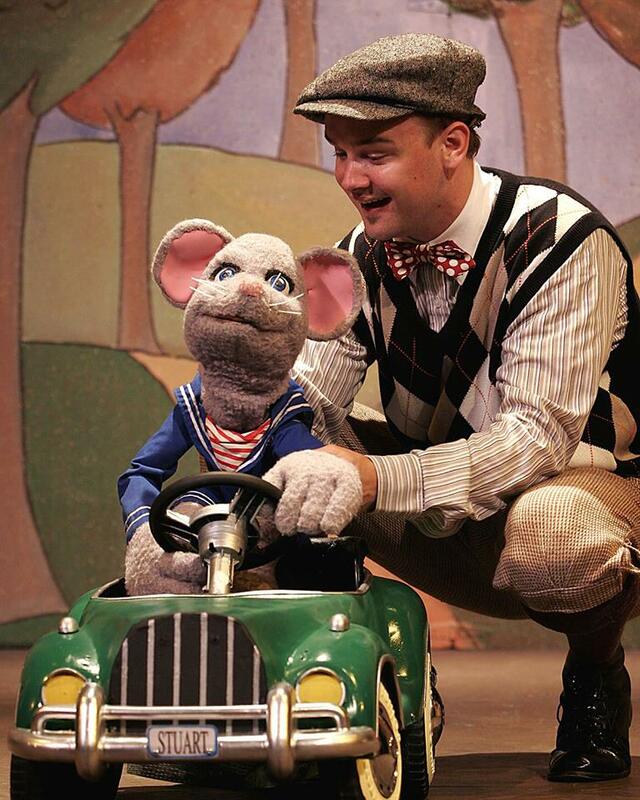 ​Although he looks different from the other members of his family, Stuart proves throughout the play that he is no less than the other members of the Little family. This fun-filled musical, put on by the Virginia Repertory Theatre, demonstrates the benefits of having a thoughtful and positive outlook on things. The play uses the term "bucket" to represent how to express kindness and appreciation towards others. Students learn how to carry on healthy relationships and spread happiness through the play. With an emphasis on historical facts, Pocahontas is revealed as a strong-minded, playful young girl who changes her world before she will change her beliefs. Join Pocahontas on her amazing journey and see how courage and determination can change the world.